An excellent model for those who just start knitting. BE PILOTTED Yarn (50% wool, 50% polyacryl; 65 m / 50 g) - 300 (350) 450 g turquoise; knitting needles number 7 and short circular knitting needles number 5. Facial rows - face loops, side rows - side loops. Facial rows - backside loops, backside rows - facial loops. In the crooked rows, all the loops are knitted inside out. Knit alternately 4 p. backwash and 4 p. front smooth surface. 12 p. X 19 р. = 10 x 10 cm, connected by sequential stripes. dial on cpitsy 50 (54) 60 between the loops and vyazat kromochnymi soglasno ukazannoy vyshe pocledovatelnocti polos. After 28 (32) 36 cm from the initial row, close the middle 14 (16) 18 s for the neckline. Oba tie your shoulders to the end separately, with this in the 2nd p. on the inner edge of the mouth close 1 x 3 points. Through 30 (34) 38 cm from the initial row close the shoulder hinges. section . Both ends are split apart, while on the inside edge of the neck close each 2 m. 1 x 3 p. And 1 x 2 p.
At the same height, ĸaĸ on the back, the remaining strap loops close straight. Dial 22 and 24 loops on the knitting needles for each knit and 22 (24) and knit between the tails according to the sequence of bands shown above. For the bevels of ruaav, add in each 4th p. from both sides in Figure 6 (9) 10 x 1 p., then in each 2nd p. also add to picture 10 (7) 7 x 1 section. After 25 (28) 31 cm from the initial row, cover all pet directly. Parts should be lightly moistened, baked in accordance with the specified dimensions and left to dry. 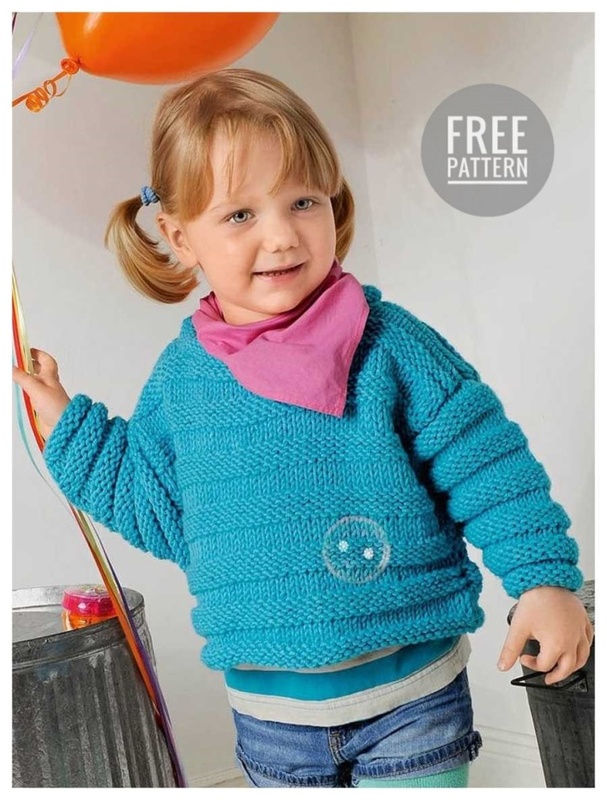 According to the neckline, dial on circular needles 60 (66) 72 p. And link 4 circles. P. backwash head. All pet close. Sew the sleeves in such a way that the middle of the knot will sew with a stitching. Make booms seams and sleeve seams. At the end of the foot, remove all seams.